A1: My name is Shoaib and i am running E-commerce business. Q2 : Why you decided to pick IDMPakistan for digital marketing training? A2: Digital marketing is almost the complete marketing solution in today’s world. Q3 : How has your journey been with IDMPakistan? Please share your experience ? 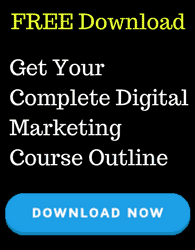 A3: Idm Pakistan has done a great job by introducing this digital marketing course. Teachers are professional at their fields I really enjoyed the session . A5: This knowledge is a need of time and people should take advantage of advance learning. A6: IDM Pakistan is doing great job keep up the good work.